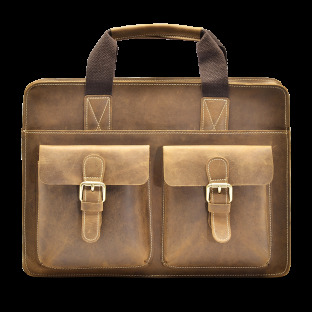 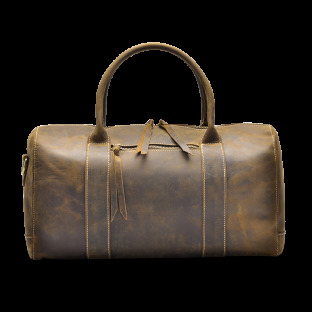 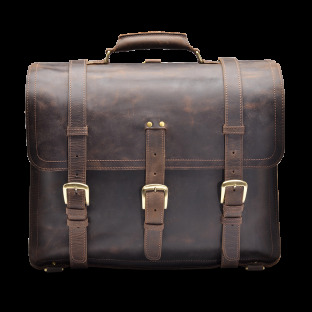 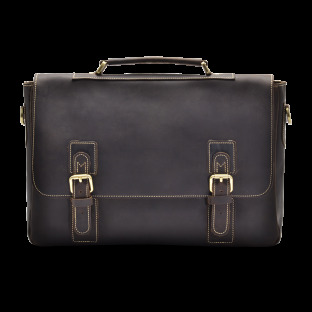 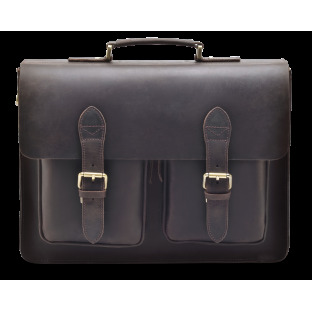 Our Eirik Weekend bag is handcrafted with top grain leather that ages like fine wine. 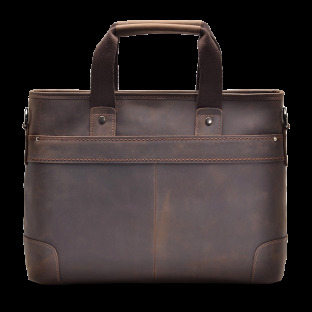 This bag features a leather shoulder strap that gives extra support across the shoulder. 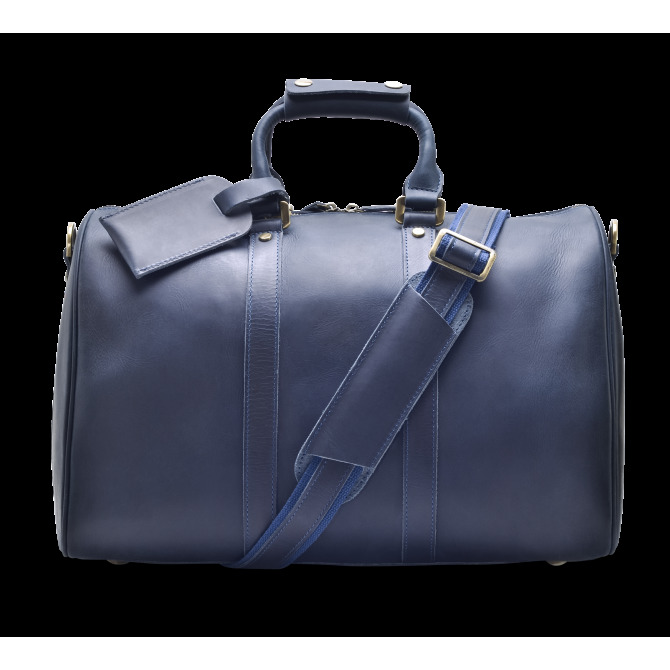 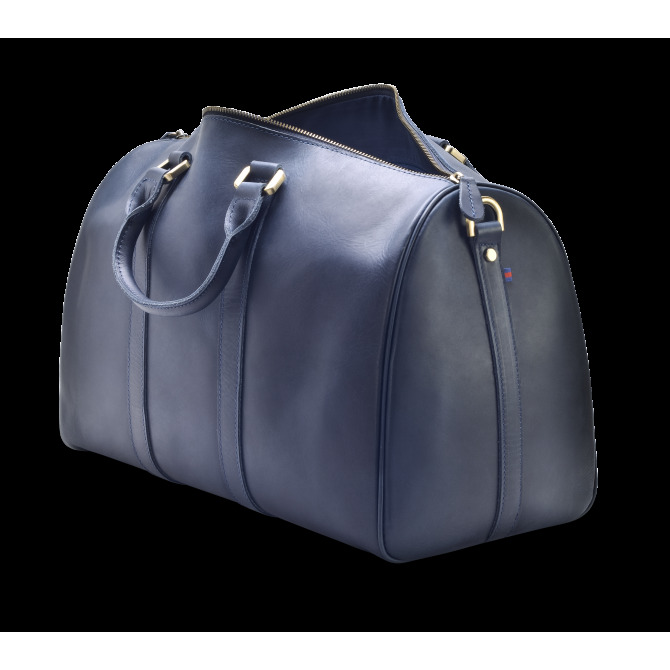 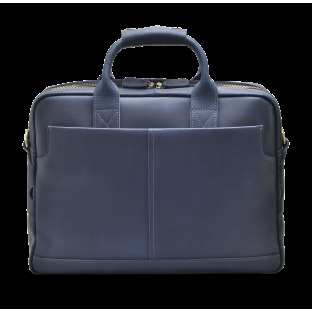 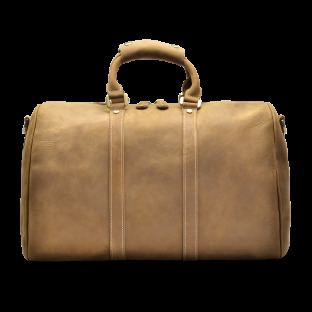 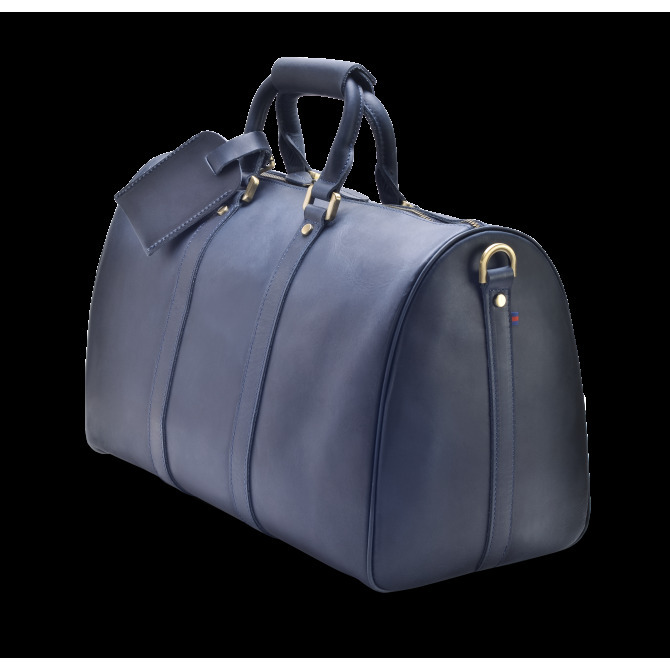 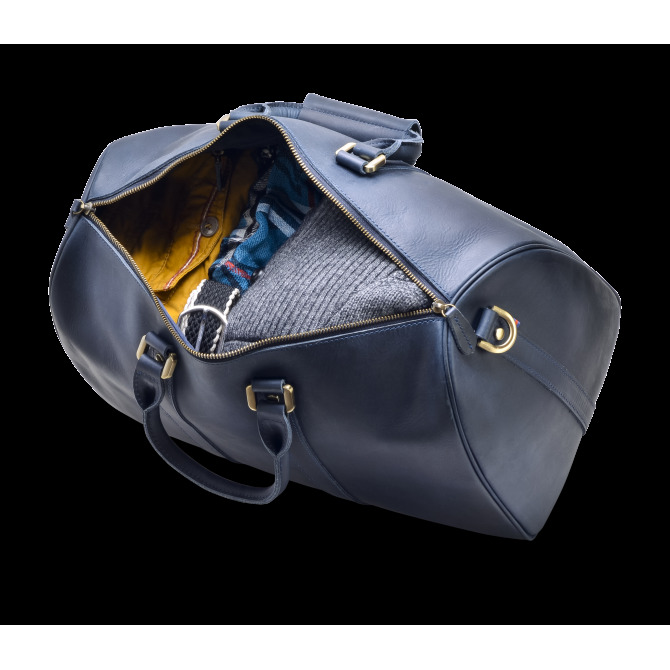 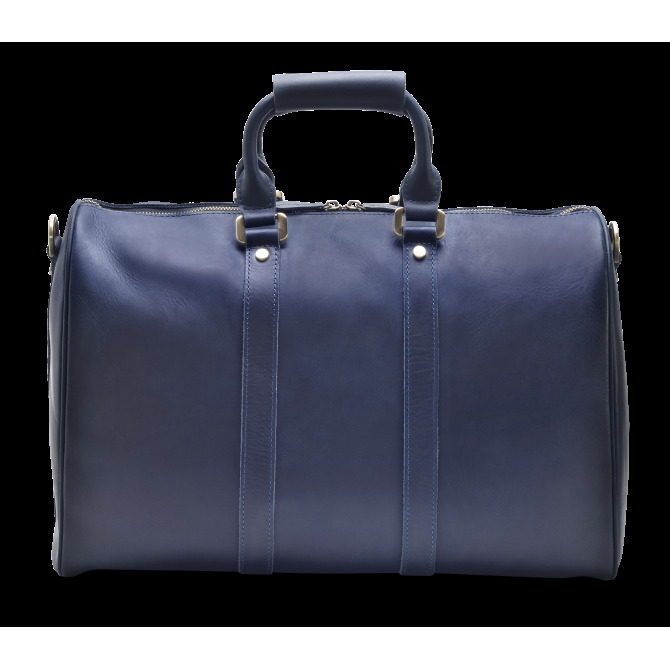 This classy weekend bag is designed with plenty of room for everything you'll need on business trips or weekend getaways.